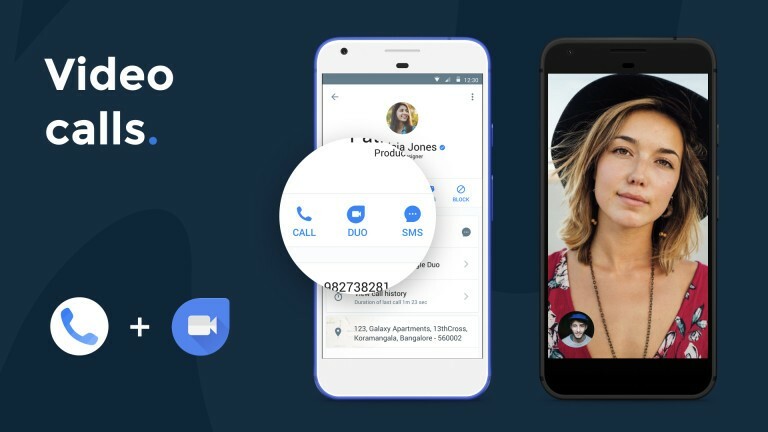 Today, Truecaller announced that they teamed up with Google to offer support for Google Duo from within its interface. 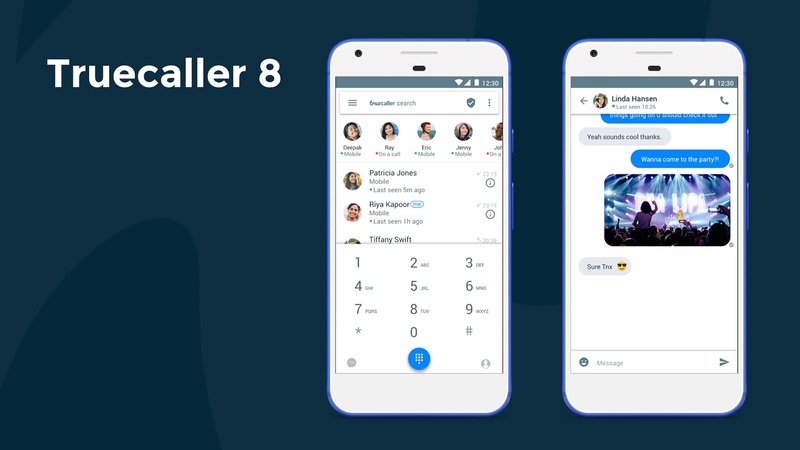 The tie-in will boost the capabilities of Truecaller's dialer, which will now offer the ability to make video calls via Google's messaging client. They are going head to head with their competitors. Truecaller has 150 million users just in India, the integration is a great deal for both companies. The integration will go live sometime on both Android and iOS in the coming months, and will be an opt-in feature. 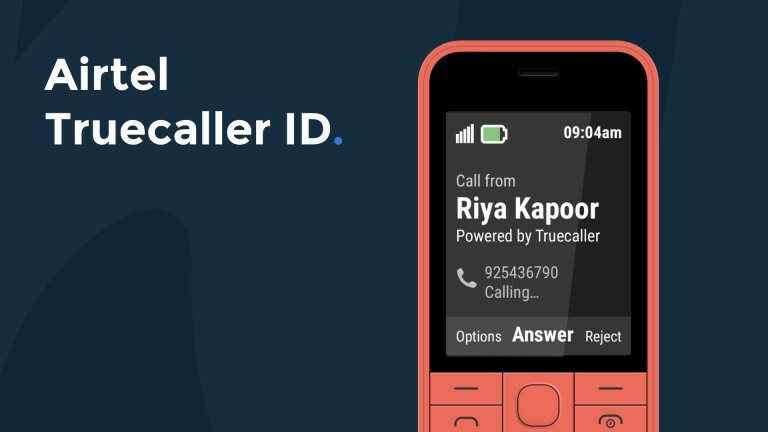 India is Truecaller's largest market by a significant margin, and the spam call detection service is now launching a series of initiatives aimed specifically at Indian consumers. The company has partnered with ICICI Bank to introduce a peer-to-peer payment solution, allowing its users to send and receive payments from within the app. Truecaller picked ICICI's Unified Payments Interface (UPI) for processing payments, and customers will be able to create a Virtual Payment Address to easily transact from the app. 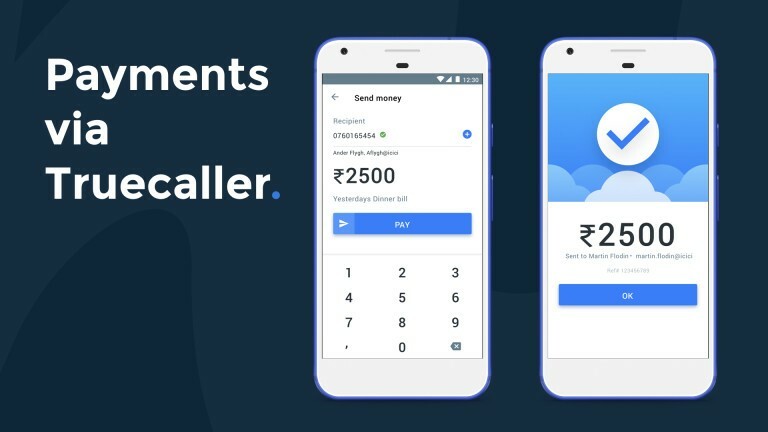 As long as your bank supports UPI, you'll be able to use Truecaller to send money. As the payments are handled by ICICI, Truecaller won't be able to access your bank account or credit/debit card information. Also, Truecaller has partnered with Airtel, the country's largest carrier, to bring Airtel Truecaller ID to feature phones. This feature does not require internet, with incoming calls getting screened against Truecaller's vast database. The customers will then receive a flash SMS with the caller ID information, allowing them to identify spam calls. The service will be rolling out in the month of April to all customers using a feature phone on Airtel's network. While Truecaller started out as a filtering app for unwanted calls, it has introduced a dialer and messaging service in recent years. 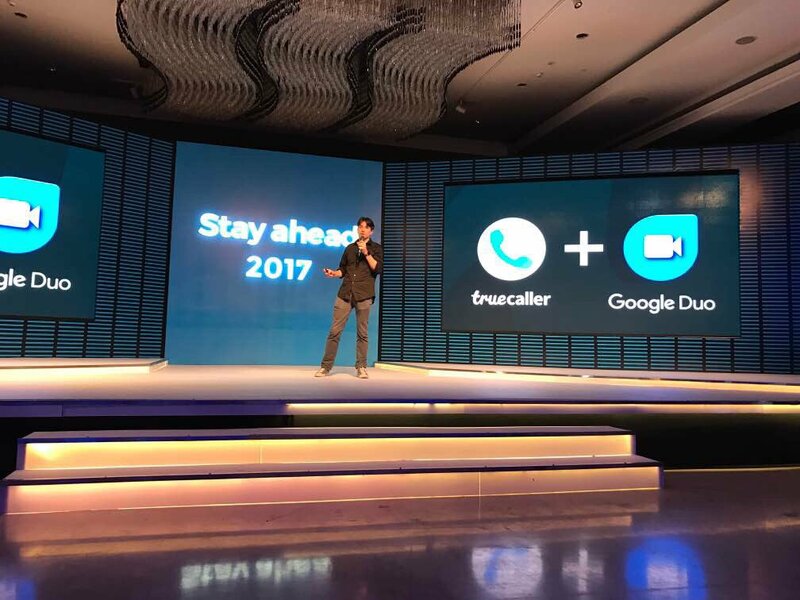 By rolling out payment services at a time when digital payments are on the rise and introducing video calls with a Google tie-in, Truecaller is looking to expand into a mobile platform. There are plenty of standalone apps that offer the same services as Truecaller, but by bundling them into a single app, the company is looking to make itself indispensable in India. There's no word on when Truecaller 8 will roll out to users on the Play Store, but we'll keep you updated when it does. For now, you can grab the app from the Play Store and give it a go while waiting for v8.